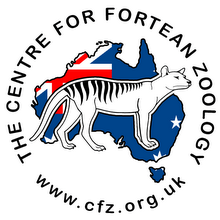 Centre for Fortean Zoology Australia: New from CFZ Press: When Bigfoot Attacks! Even Bigfoot occasionally goes ape, and you can read all about it in Michael Newton's latest tome When Bigfoot Attacks from CFZ Press. Newton is a prolific writer - he has authored more than 240 books! - and has frequently turned his attention to the mysteries of the natural world. 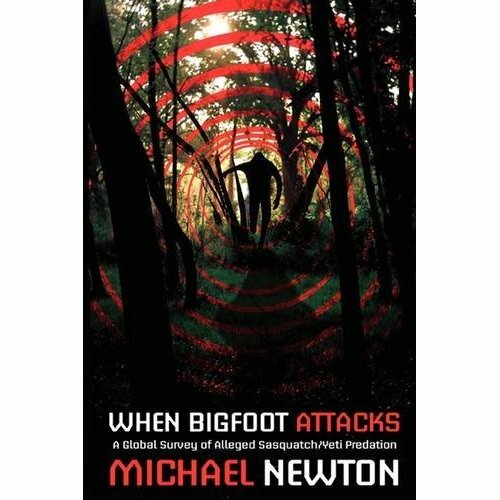 When Bigfoot Attacks deals with the darker side of the Bigfoot legend (also known as the Yeti, Almasty, Yowie and various other names, depending on where you are in the world). 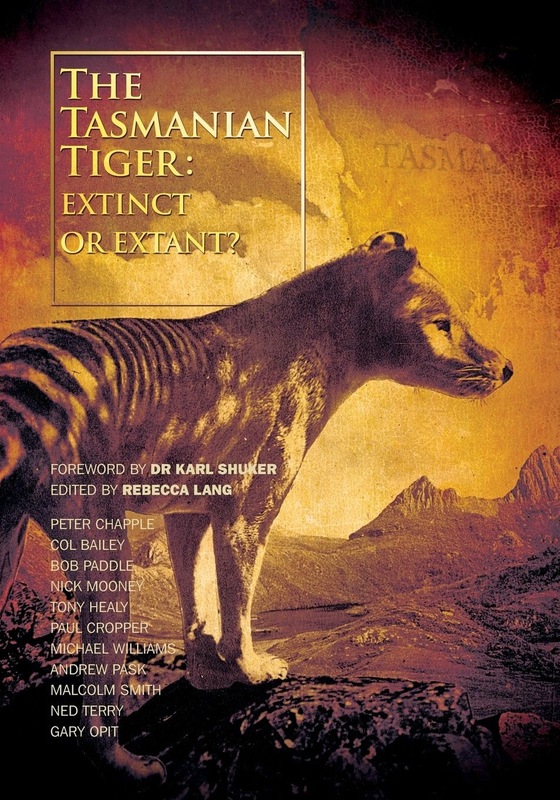 A must for your (no doubt already heaving) cryptozoology bookshelf!